Longyearbyen Airport will no longer accept international flights. Norway's Civil Aviation Authority reports that from October 2017, international arrivals will no longer be permitted at Longyearbyen Airport on Svalbard. According to the authority, the airport is “not in line with the standards of an international airport”. Although there are no current scheduled international flights to or from Longyearbyen, Finnair had hoped to launch a direct route from Helsinki three times per week. This would have brought hundreds of extra visitors to the archipelago throughout the summer months, but these plans cannot now proceed. Finnair have shown an increased interest in Norway recently, and have just announced plans for direct flights to Bergen and Tromsø starting in May 2018. According to the authorities, international charter flights may still be permitted “in the interests of tourism”, yet it seems this will be by exception rather than the rule. Although belonging to Norway, Svalbard is not a part of the Schengen area, which enables passport-free travel between participating countries. 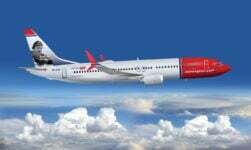 Passengers wishing to travel to Svalbard will have to travel via Oslo or Tromsø using the scheduled services offered by SAS and Norwegian. They will clear passport control, if necessary, upon arrival in Norway and then travel to Svalbard as a regular domestic passenger. There is one exception to the ruling and that reflects the complex nature of how Svalbard is governed. 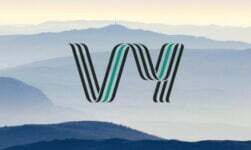 Since 1974, Russia has had a separate agreement regarding the use of the airport, and the Independent Barents Observer reports that the change in status of the airport will have no impact on this agreement. Russia maintains a consulate in Barentsburg, the world's northernmost diplomatic mission, and a few hundred Russians live there. 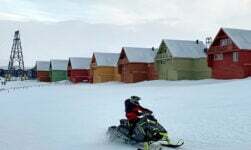 Although the distance from Longyearbyen to Barentsburg is only about 55 km, there are no roads so transport between the two settlements must be made by boat, snowmobile, or helicopter. Svalbard is a bucket list destination for many travellers and seen as exotic even by many Norwegians. 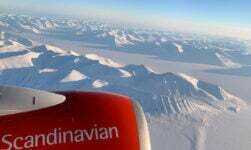 From Oslo, it takes more than three hours flying almost directly north to reach Longyearbyen. Travellers are attracted by the permanent sunlight in the summer and permanent darkness in the winter respectively. 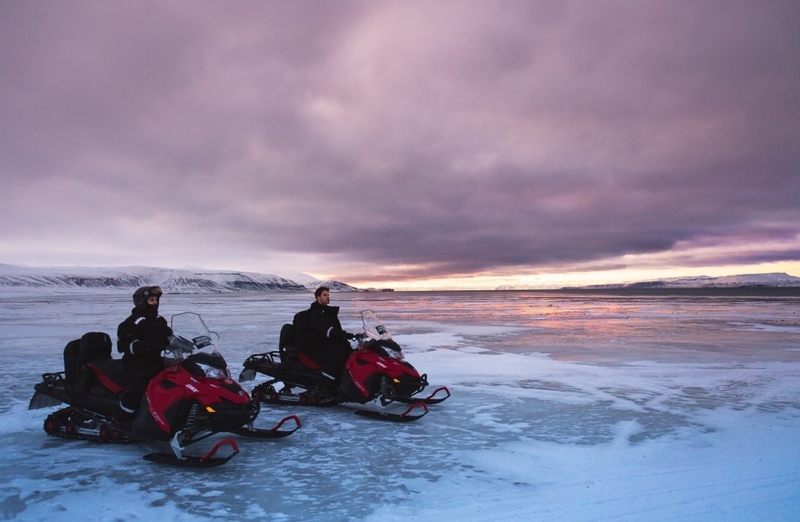 Tours of the Russian settlements Barentsberg and Pyramiden by boat, polar bear sightings, and snowmobile tours are popular activities on the archipelago. Moving to Svalbard is an enticing thought for many, but the reality can be a real challenge. 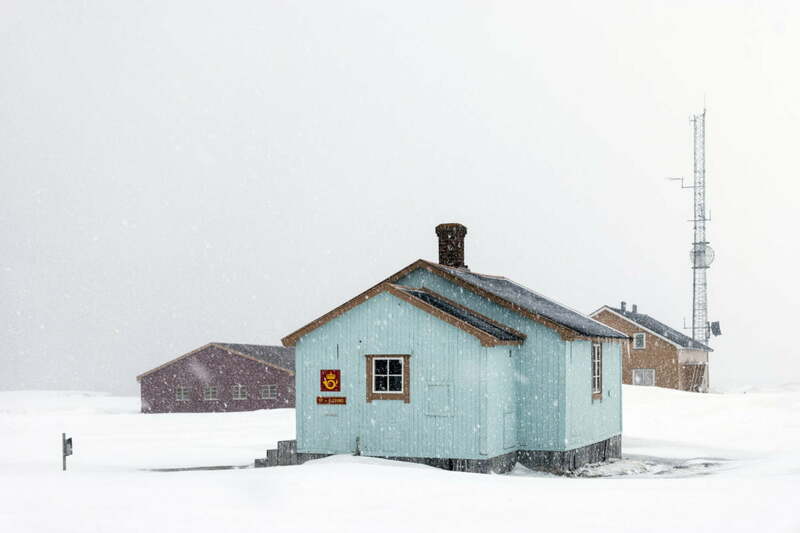 The biggest challenge faced by anyone living on Svalbard is adjusting to the harsh climate. While summers can be mild and snow-free, they come with permanent sunlight for months. In contrast, winters are permanently dark with snowstorms and avalanches common problems. 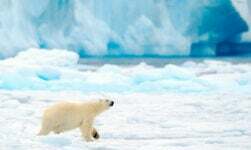 As a resident on Svalbard you are merely a guest of the islands’ true citizens: polar bears. 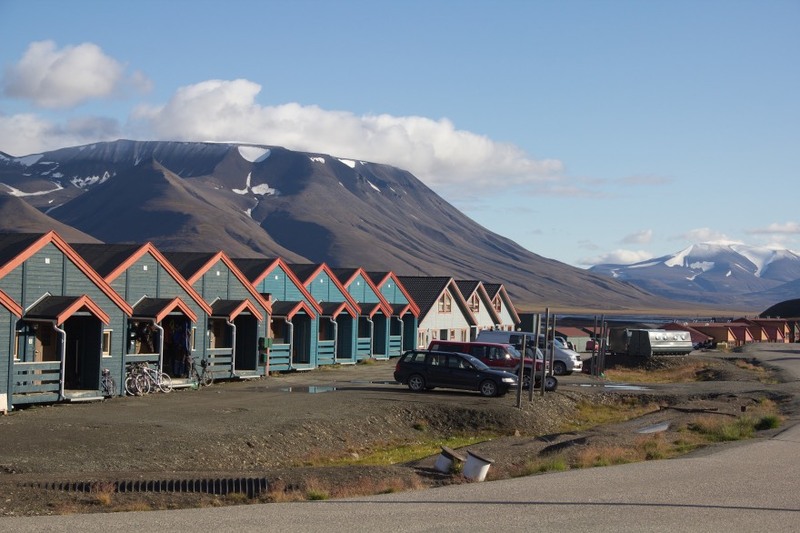 Although they do not commonly roam the streets of Longyearbyen, they do come close and it's common practice for residents to leave doors unlocked so others can quickly get to safety. Unless you are part of an organised tour it is a legal requirement to carry a gun – and to know how to use it – whenever leaving Longyearbyen.